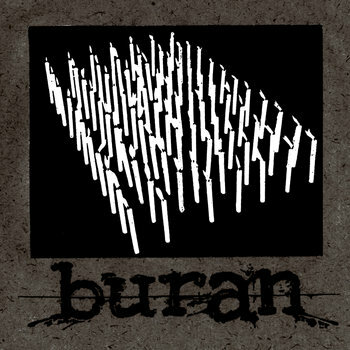 Buran follows the lead of bands like One Eye God Prophecy and perhaps the earlier, less sassy, Orchid material. The songs are short and to the point providing little room for things to get very dynamic. What you do get is some all out assault of drums, guitars and screaming vocals. They seem to use the old technique of coming to a full pause, allowing one guitar foster some high discordant notes, and then bringing everything back in with crushing lows once again. Their longest song is the closer which tops out at 1:26 and provides the only melodic interlude you'll hear throughout these five tunes.